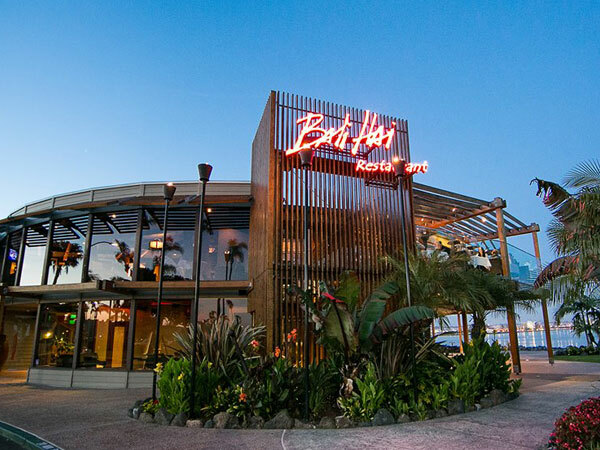 With so many new restaurants opening in San Diego it’s time to shine a spotlight on some of our most classic local restaurants and bars, including several spots that can claim over 50 years in operation. While some beloved establishments have sadly shuttered, (RIP Albie’s Beef Inn, Adam’s Steak and Eggs, and Anthony’s Fish Grotto) others have admirably withstood the test of time. Some restaurants have been updated and made more contemporary while others have steadfastly held to tradition; all hold a soft spot in many San Diegan hearts.